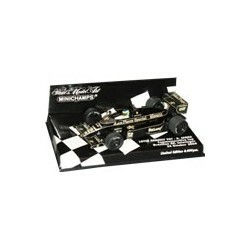 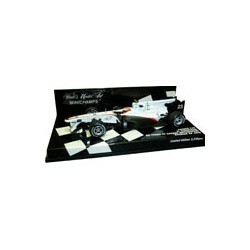 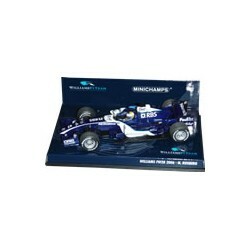 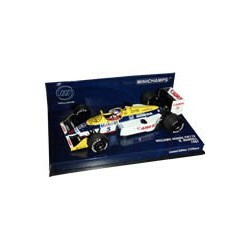 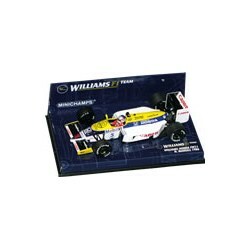 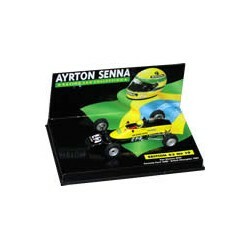 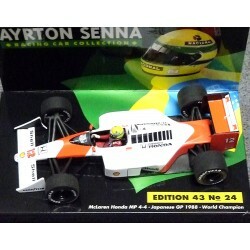 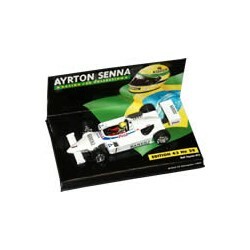 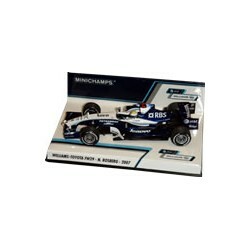 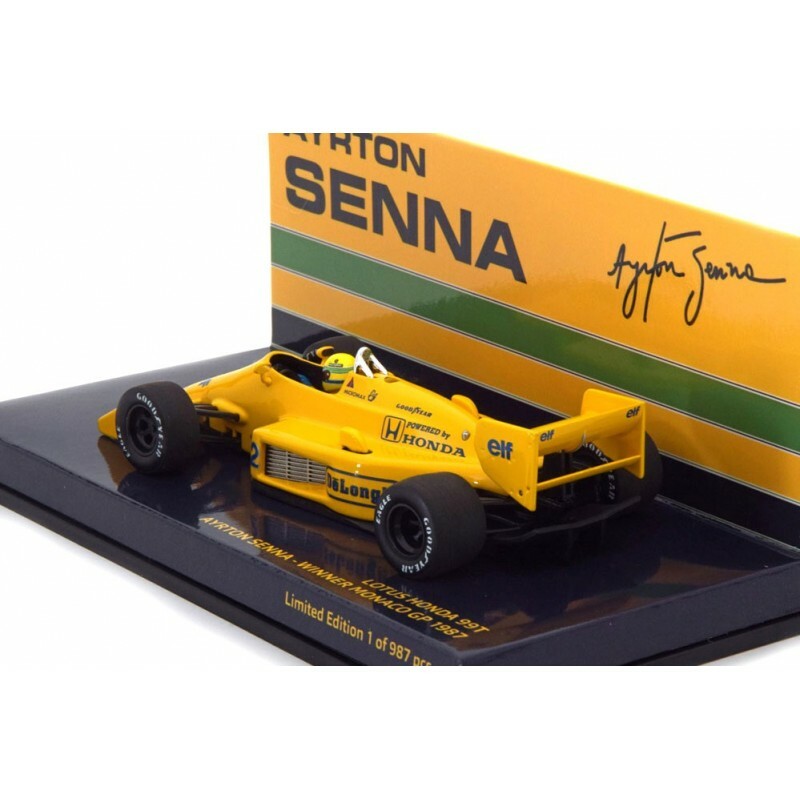 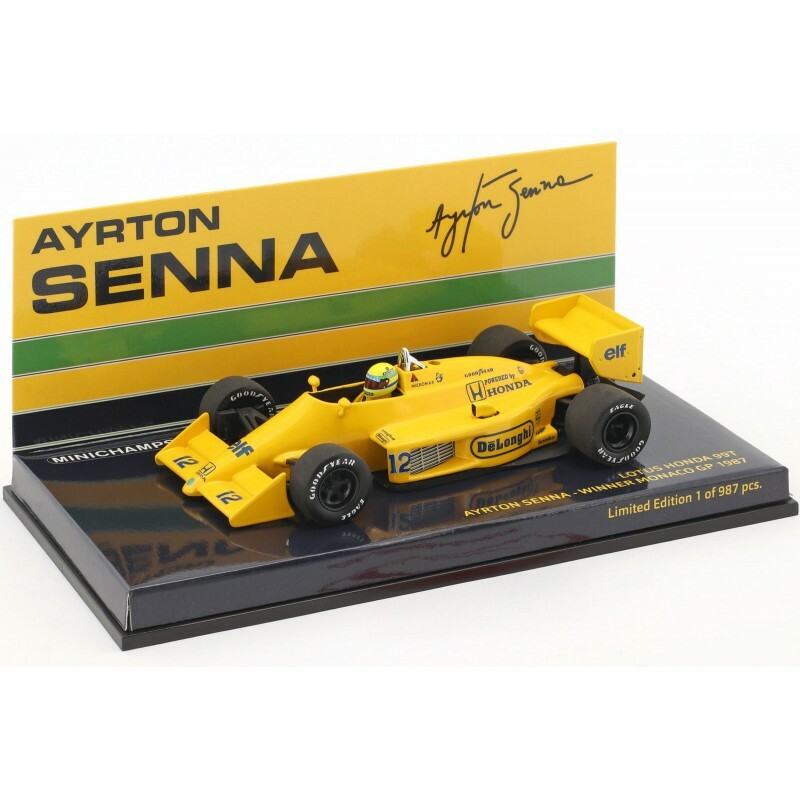 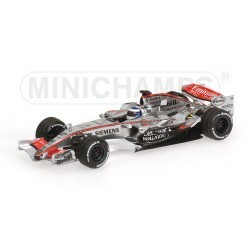 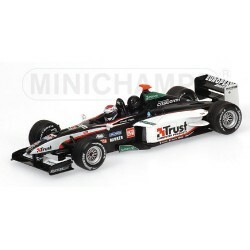 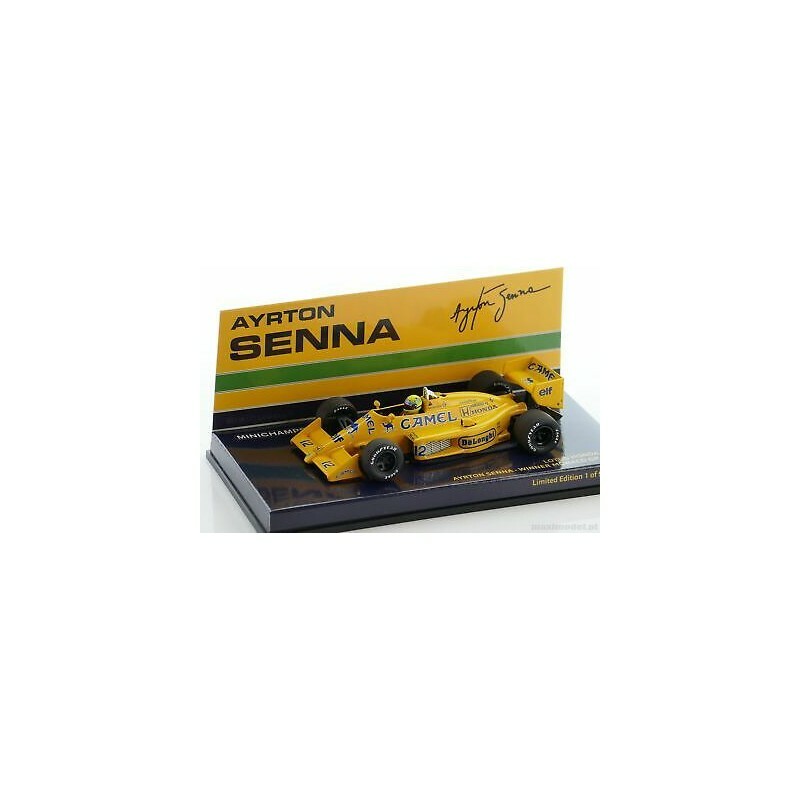 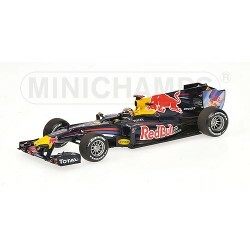 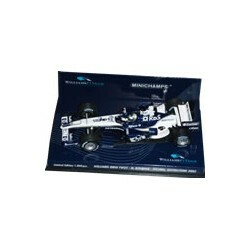 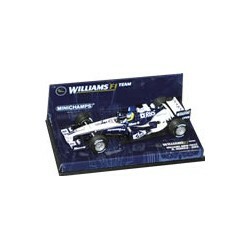 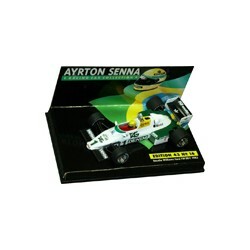 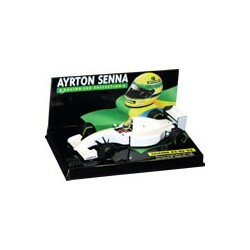 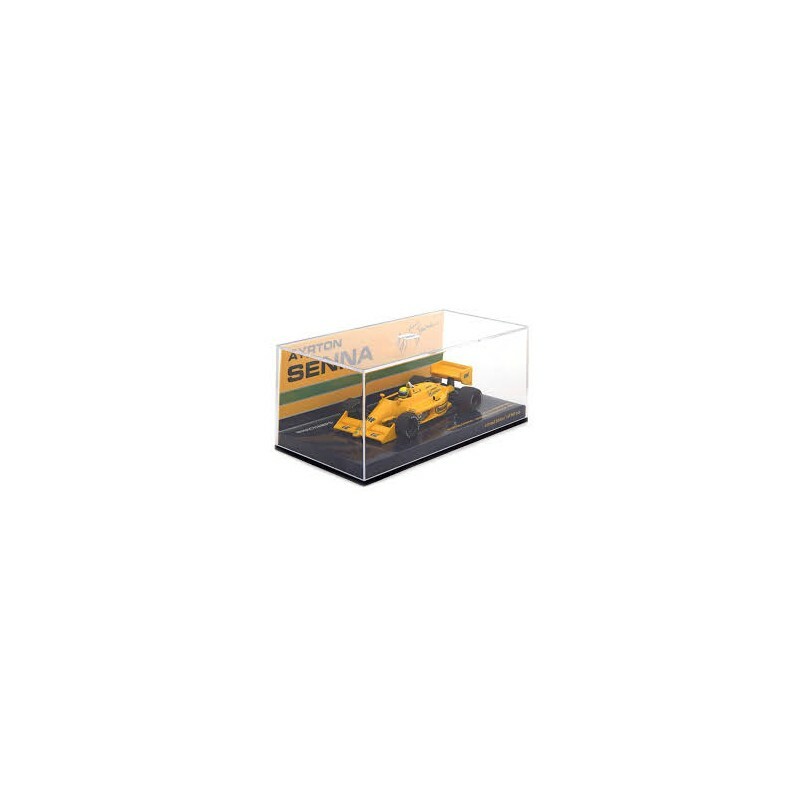 MINICHAMPS scale 1/43 : Lotus Honda 99T Ayrton Senna winner Monaco GP 1987. 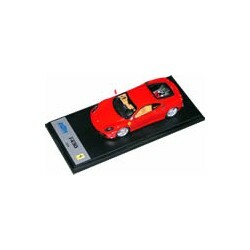 Limited edition 987pcs. 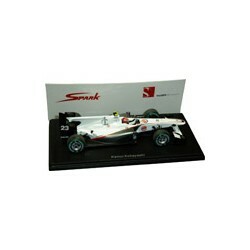 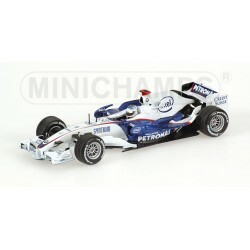 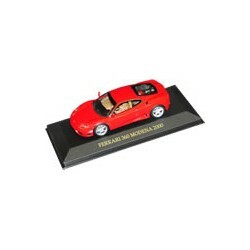 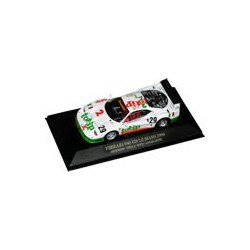 Model is supplied with CAMEL decal set.